Description FUEL EFFICIENT 25 MPG Hwy/18 MPG City! Work Truck trim. 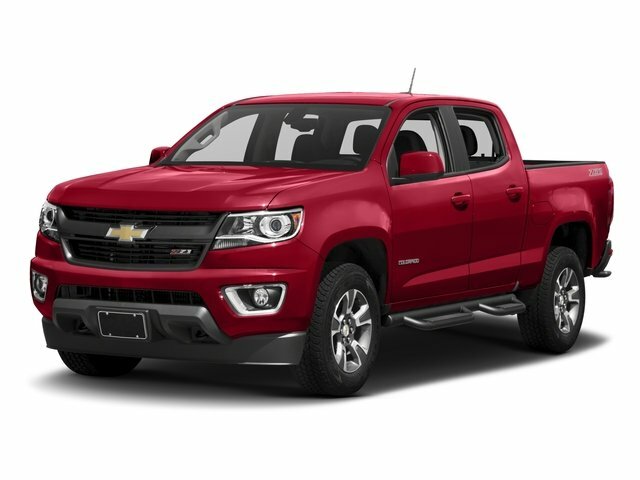 POWER CONVENIENCE PACKAGE, Bed Liner, AUDIO SYSTEM, AM/FM STEREO, ENGINE, 2.9L DOHC 4-CYLINDER SFI, TRANSMISSION, 4-SPEED AUTOMATIC, ELEC... CLICK ME!
. Onboard Communications System, Electronic Stability Control, Bed Liner, 4-Wheel ABS, Tire Pressure Monitoring System. TRANSMISSION, 4-SPEED AUTOMATIC, ELECTRONICALLY CONTROLLED WITH OVERDRIVE, POWER CONVENIENCE PACKAGE with power windows, power door locks with lockout protection, Remote Keyless Entry, (DE6) outside power-adjustable, manual-folding mirrors and (DF5) inside rearview auto-dimming mirror with compass and temperature display, ENGINE, 2.9L DOHC 4-CYLINDER SFI (185 hp [137.9 kW] @ 5600 rpm), 190 lb-ft [263.2 Nm] @ 2800 rpm) (STD), AUDIO SYSTEM, AM/FM STEREO with seek-and-scan and digital clock (STD). 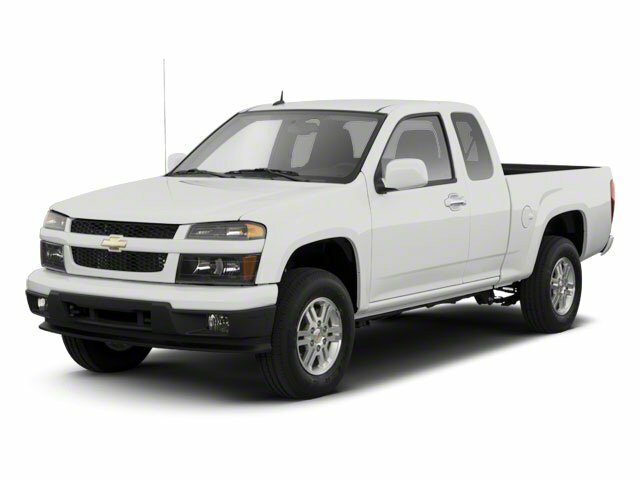 Chevrolet Work Truck with SUMMIT WHITE exterior and EBONY interior features a 4 Cylinder Engine with 185 HP at 5600 RPM*.